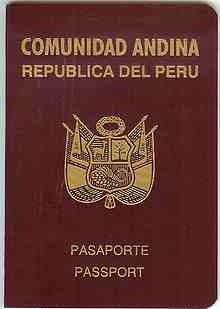 We can help you with immigration to Peru. Burkina Faso Visa on arrival 90 days. Must hold a valid visa issued by a Schengen Area member state.